What single connection between the ancient Indus civilization and modern Tamil culture is the most impressive to you? 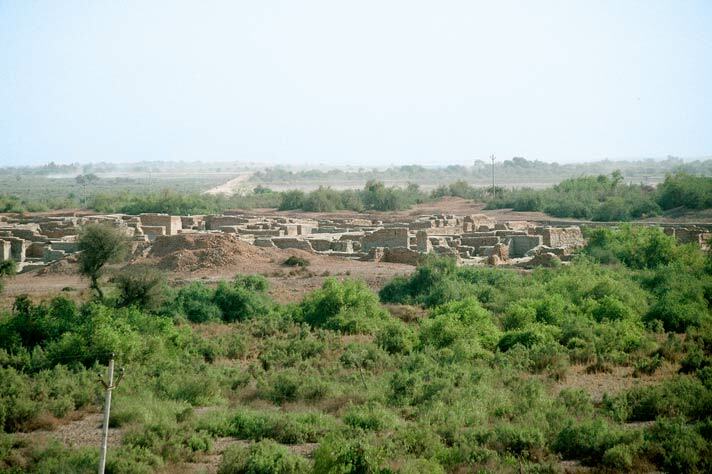 Northeastern sector of Mohenjo-daro excavated by K. N. Dikshit in the late 1920s. The single most important connection between IVC and the ancient Tamil country is the reference to the migration of people under the leadership of Agastya starting from Dwaraka and going on into the Tamil country. As this story is already very old in the Sangam age it must refer to an ancient migration following the collapse of the Indus civilisation. The single most important element connecting the Indus civilisation with modern Tamil culture is the Kavadi, the ceremonial yoke used to carry offerings to the deity. As Parpola has shown in one of his earlier papers (1981), the Yoke and the name Kavadi are even now found all over India.